The Golden Bears had a big break through at Area 3, peaking very late and seizing the Region title by 2 points over favored Landmark Christian. They accomplished this feat with their team depth from runners 4 and 5 (as well as 6-7). The challenge they face is the situation when many top Area 2 individuals finish before these runners and push their team scores up. 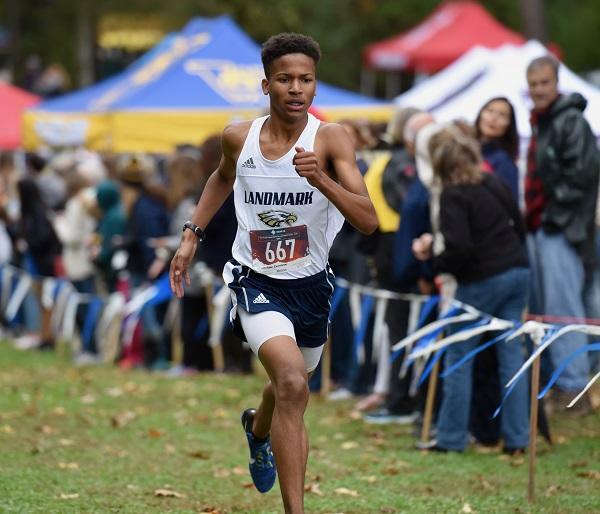 Landmark Christian swept the top 2 individual spots at Area 3 with Zack Truitt and Kameron Jackson, but their 3-6 runners will need to take it up a notch to defend their 2017 State title and get some payback on Holy Innocents. This is legendary Coach Bill Thorn's final season coaching XC, and his harriers will be running their hearts out for him. 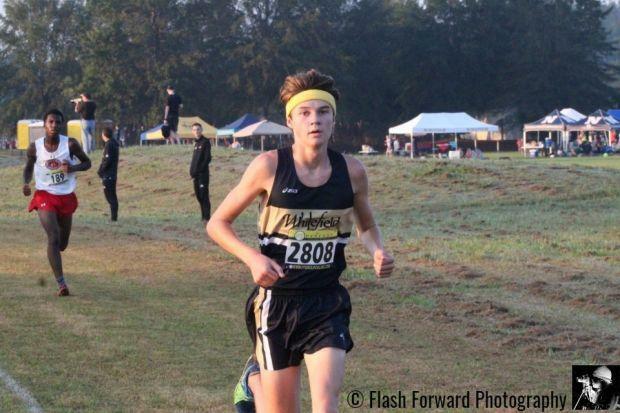 Whitefield Academy had essentially no one to compete against at Darlington's course in the Region 6 meet, and they won quite easily, so they come into the State meet with a #3 Ranking. They did run at Carrollton on 9/8 and came out with a 19:18 team avg., and then they sped to a 17:26 at Asics, but that ain't Carrollton. The Wolfpack has a proven front runner in Devin Wade. The Wesleyan boys squad is back. 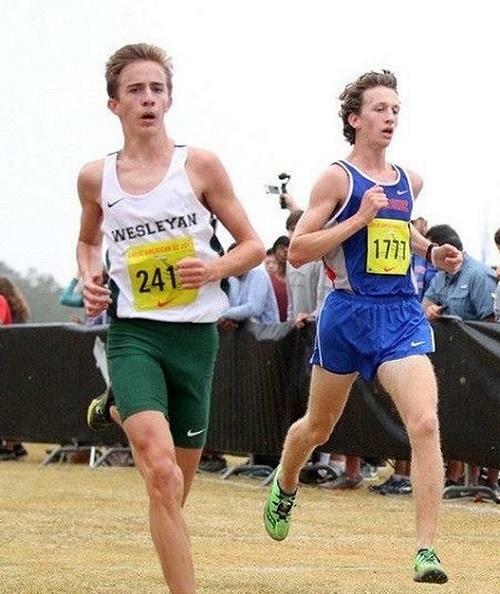 After a 3rd place finish in 2017 in Area 2, the Wolves bounced back last week with an impressive win on their home course with a victory margin of 49 points over defending Boys' champ Hebron Christian. Practicing on their home course gives Wesleyan a big advantage going into Carrollton on Friday. Don't be surprised if a tight team pack makes a run for the title. Strong Rock Christian's program has improved dramatically in recent years. The Pats were 3rd at the Area 3 meet with a 17:48 team average. They did race at Carrollton on 9/8, surviving the heat with a 19:36 avg. They will need to improve on that to earn a team Podium spot. It has been an up and down year for the defending A Private boys State team champs. The Lions' suffered huge losses when Ethan Selph's family moved to Minnesota and when one of their top 5 decided to put on football cleats this Fall, as well as other misfortune. Despite this however, Hebron led by Brandon Potra, fought their way to a 2nd place finish at the Area 2 meet which is quite an accomplishment. Athens Academy always has a solid program, and they placed 3rd in the Area 2 meet at Wesleyan. 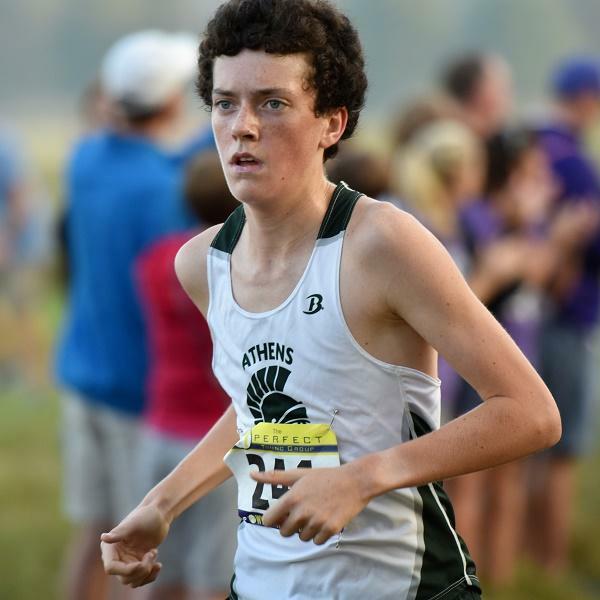 The Spartans have an Individual State title contender in their corner as well with Graham Blanks, and their home course prepares them well for Carrollton. 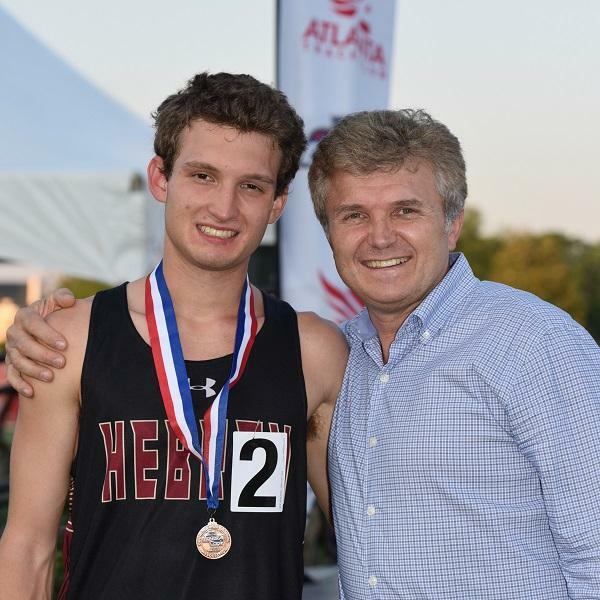 Other Teams Battling for Top 10 Spots include: Brookstone, whose runners have not competed against any of the Metro ATL schools and mainly ran local meets; Paideia, whose athletes actually raced well at Region and could move past Brookstone and possibly push Athens Academy and Hebron Christian; Savannah Christian, who will have to prove they can handle the hills at Carrollton; and Darlington, a team familiar with the course which could work to their advantage. Devin Wade (JR) was just 1 long downhill away from a title in 2017 (won by Griffin McCauley) he has 3 wins this Fall including 2 straight at Pickens 'grinning' and Region 6. Wade pr'd at Asics in 15:29..
Mac Howie (SO) has really came on for the Wolves this season and helped propel them to the Area 2 team title. 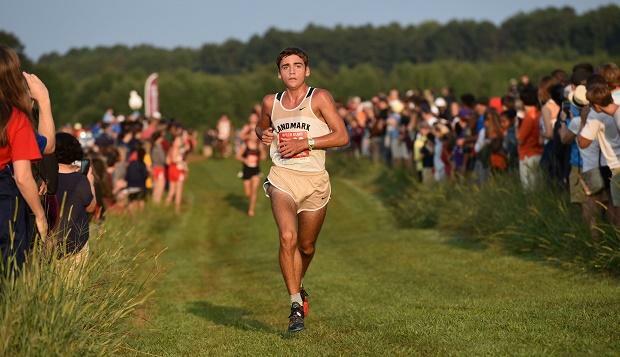 He clocked bests at Great American (16:34) Coach Wood (16:31) He could fare well at Carrollton..